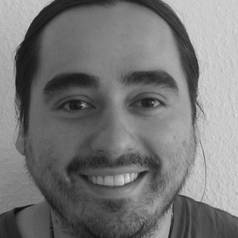 Daniel H. Caro is a Research Fellow at the Oxford University Centre for Educational Assessment (OUCEA). Daniel is alumnus of the International Max Planck Research School on the Life Course (LIFE) and the OECD's Thomas J. Alexander Fellowship Programme. His research interests include education inequality, educational effectiveness, international large-scale student assessments, mixed models in cross-sectional and longitudinal settings, programming in R, and causal inference with observational data.